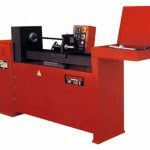 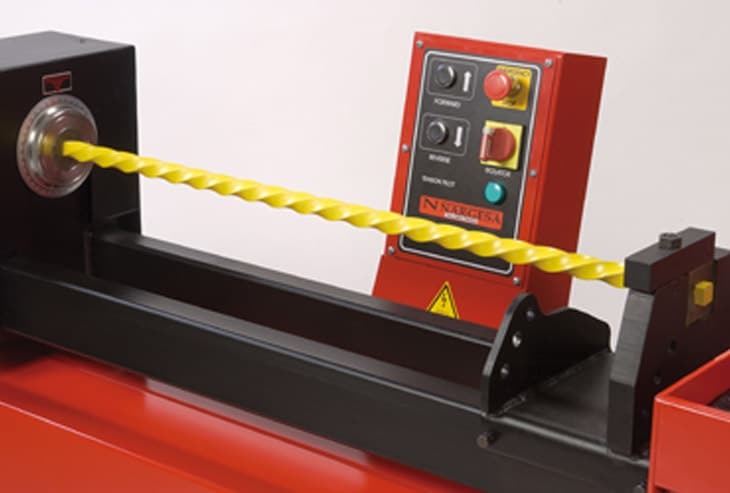 The Nargesa twisting and bending machines have been designed to coldbend and twist components for the decorative and ornamental ironwork industry. 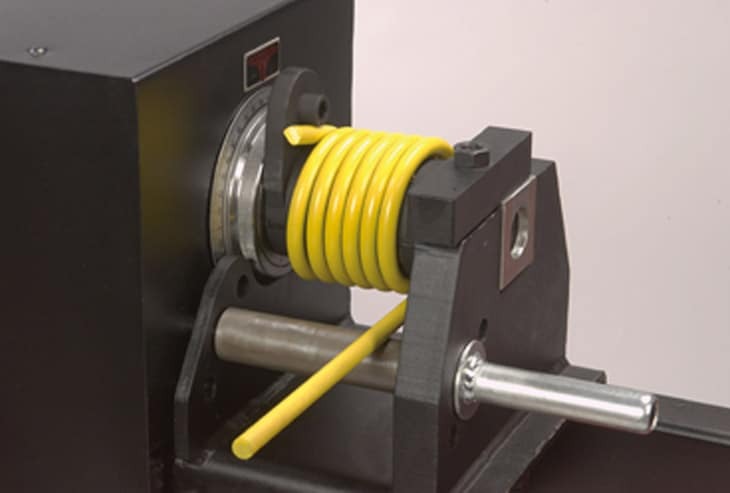 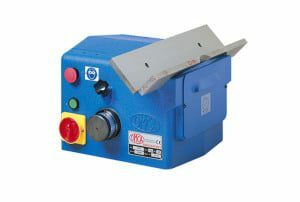 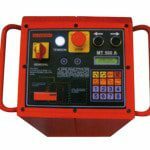 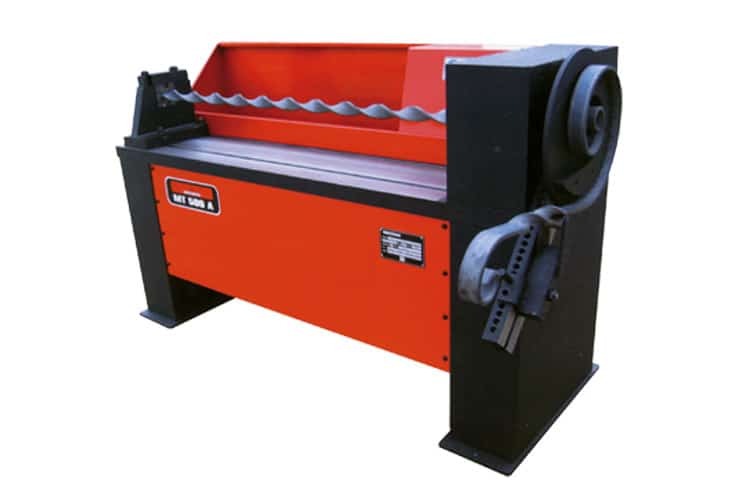 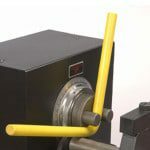 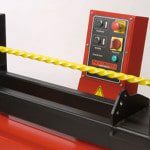 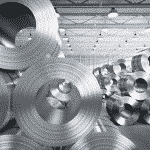 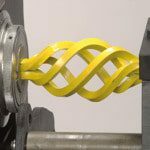 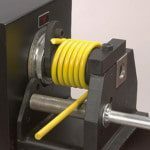 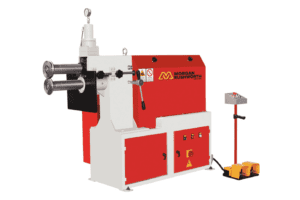 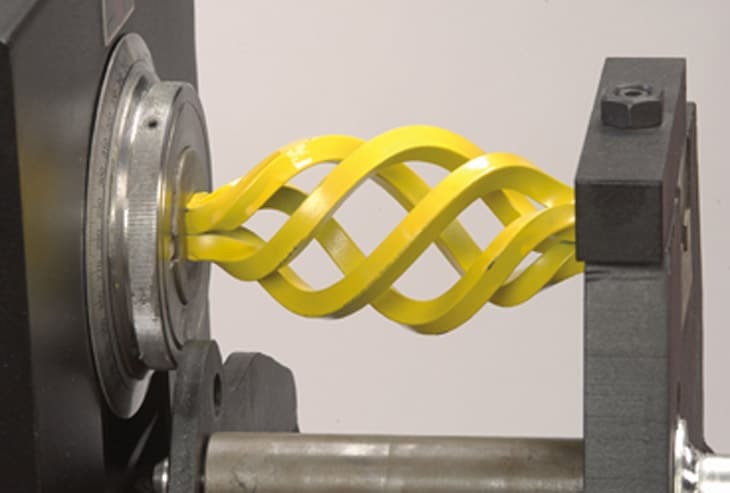 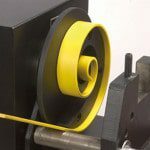 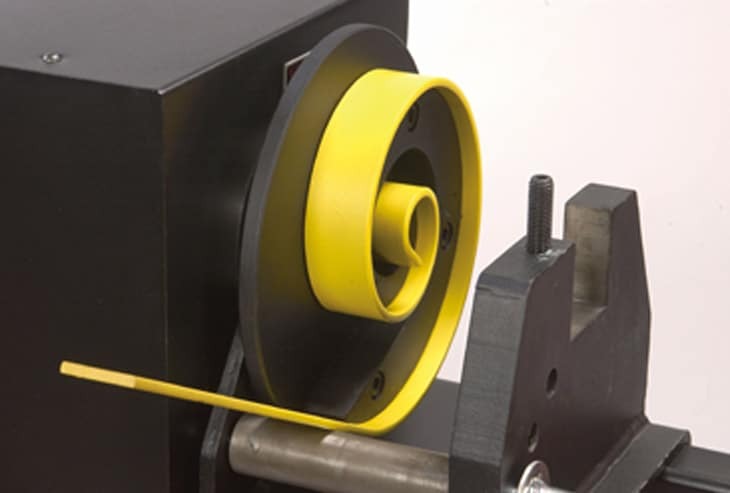 A comprehensive tooling package to enable bar twisting, bar bending and rope braiding is standard with each machine. 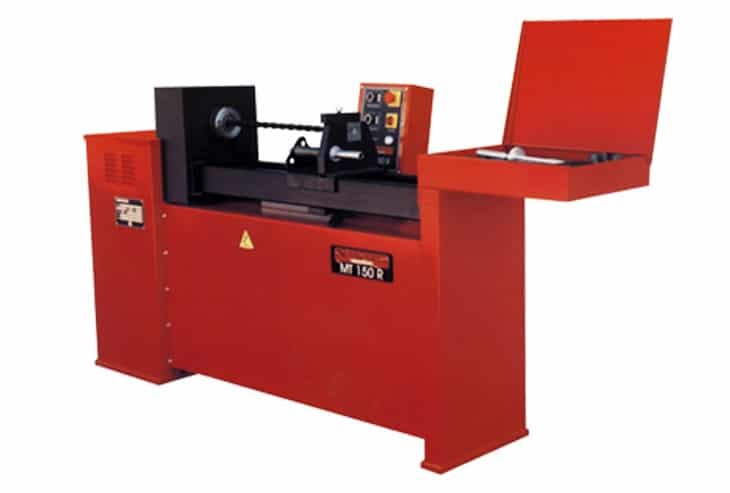 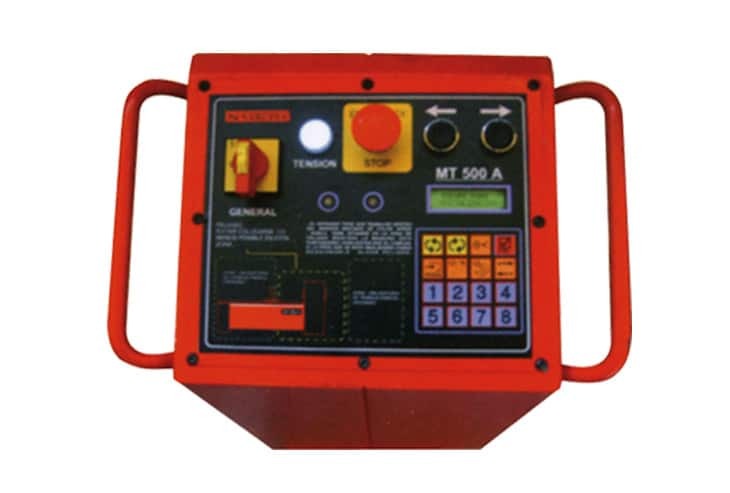 Optional attachments for tube bending and bow top fencing are available. 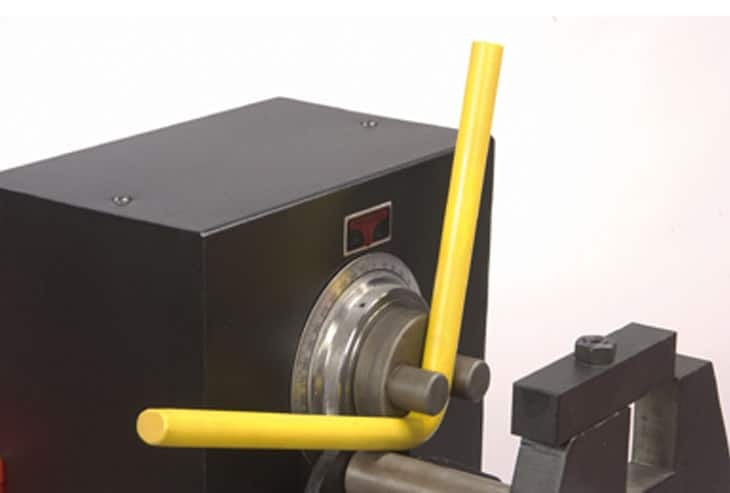 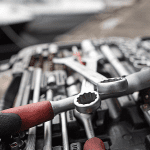 The quick tool change system ensures minimum down time providing maximum efficiency. 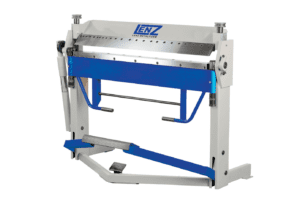 The programmable models ensure job repeat-ability for consistent bending and twisting requirements. 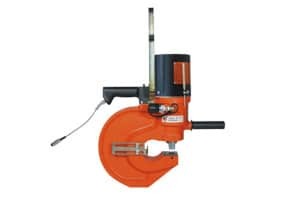 Please can you send me a quote and/or call me to discuss the Nargesa MT Scrollmaker in more detail. 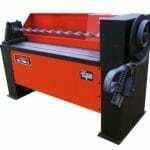 * Rapid cold-bending of round, square and flat bar.